Dr. Anthony Caramico (“Dr. 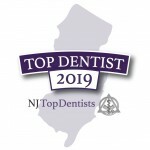 Tony”) graduated with honors from Fairleigh Dickenson University and went on to receive his Doctor of Dental Medicine (DMD) degree from the University of Medicine and Dentistry of New Jersey (UMDNJ) in 1987. During his tenure at UMDNJ, Dr. Caramico was selected as the Universities’ first recipient in Geriatric Dental Medicine. He’s also an active member of numerous dental associations and societies, which keep him at the forefront of change and provide access to many of the brightest minds in the industry. Over the past few decades, Dr. Tony has seen how state-of-the-art technology has transformed the way dentists care for their patients. His commitment to provide the very best remedy in the most efficient way possible means that he’s implemented such tools in his own practice. Options like CEREC and Solea lasers have changed the way he cares for patients today from 20 years ago. Staying abreast of the latest advancements in the field of dentistry is critically important to Dr. Tony. What he learns, while attending continuing education and training programs, as well as specialized events and study clubs comprised of esteemed colleagues and thought leaders, is used to continue to enhance and elevate the level of care he provides to his patients. Participating in these online groups, allows Dr. Tony to dialogue and collaborate with like-minded dentists from across the globe. A few times each year, he and our staff volunteer their time and resources to work with Dentistry from the Heart. This charitable organization provides free dental care to individuals who wouldn’t normally be able to afford such procedures. 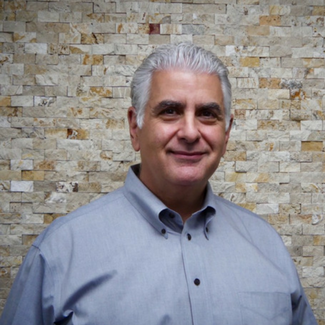 Get to know Dr. Tony and the rest of our close-knit dental team today. Contact us to schedule your first appointment. As always a big thank you to Dr. Tony and his staff for a job well done. 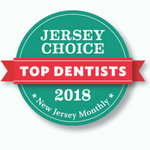 It has been my privilege to be your patient for several years and I continue to be pleased with the friendly atmosphere and top notch dental care you offer.